1. Ghaderi A, Bussu A, Tsang C, Jafarnejad S. Effect of N-acetyl cysteine (NAC) supplementation on positive and negative syndrome scale in schizophrenia: a systematic review and meta-analysis of randomised controlled trials. 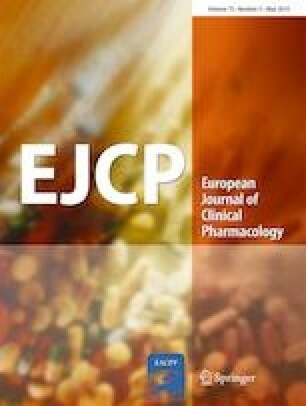 Eur J Clin Pharmacol (2019), 75: 289.